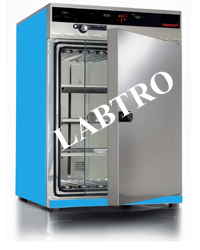 We are Manufacturer, exporter and supplier of Batch Oven, Laboratory Oven, Multi Chamber Oven, General purpose oven, Drying Oven, Forced convection oven, Vacuum Oven, Universal Memmert oven, High Temperature Oven, Oil Fired Oven, Tray Dryer, Triple Decker Conveyor System, Industrial oven, Hot air oven, Tray Dryer, Trolley Type Oven, High Temperature Oven, Varnish Baking Oven, Oil Fired Oven / Gas Fired Oven, Infrared Oven, Rotary Rack Oven, Forced Convection Ovens, Thermo Setting etc. 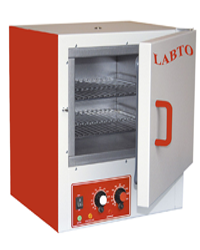 Labtro Industrial Ovens including Batch Oven, Laboratory Oven, Multi Chamber Oven, General purpose oven, Drying Oven, Forced convection oven, Vacuum Oven, Universal Memmert oven, High Temperature Oven, Oil Fired Oven, Tray Dryer, Triple Decker Conveyor System, etc. 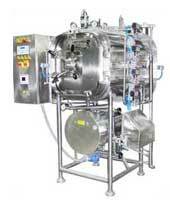 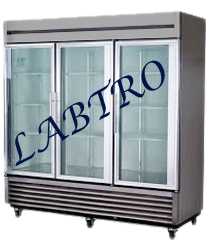 We are known as the most trusted manufacturer, exporter and supplier in world. 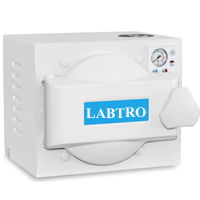 The industrial ovens offered by us are highly efficient and power saving. 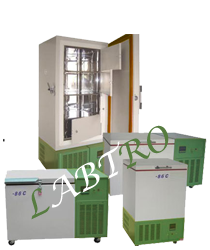 We use best manufacturing technologies to fabricate our range, which is widely used in applications like powder coating, paint, etc. 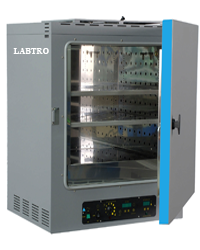 The design of our industrial oven is determined by varied factors like total heating capacity, adequate exhaust arrangement for removal of solvent fumes, type & thickness of insulation required, proper arrangement of heaters and burners, etc. 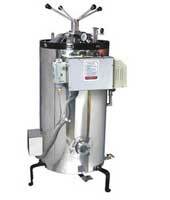 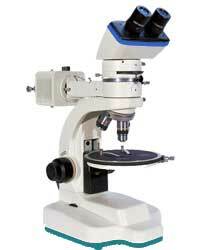 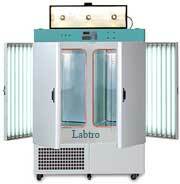 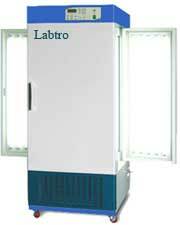 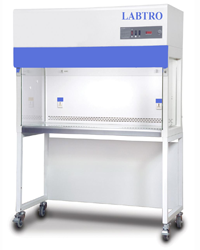 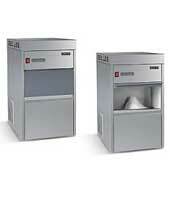 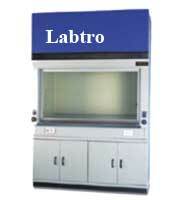 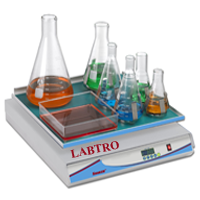 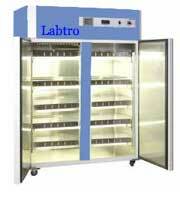 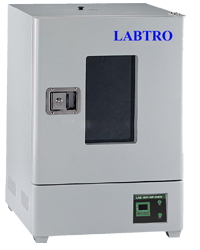 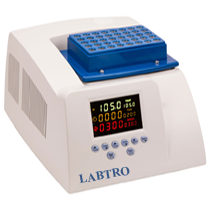 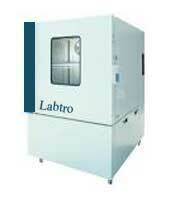 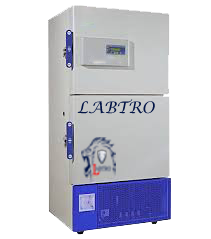 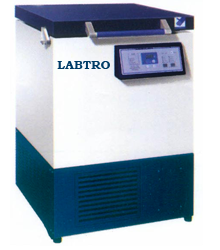 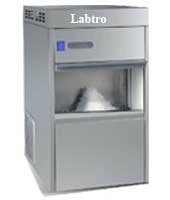 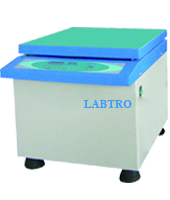 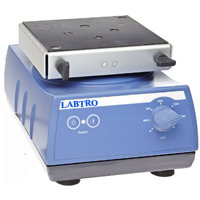 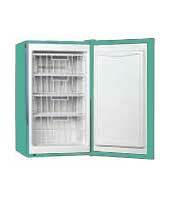 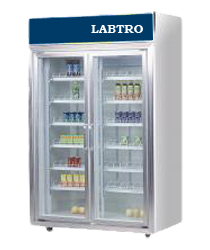 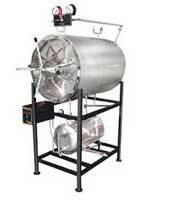 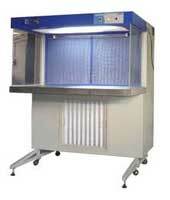 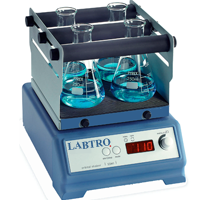 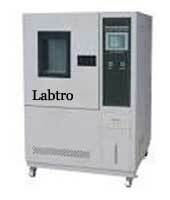 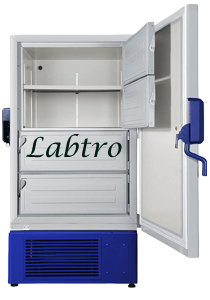 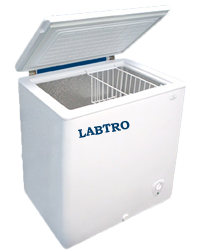 Labtro oven available in various standard and tailor made sizes. 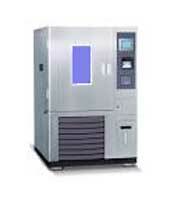 High temperature range can also be fabricated. 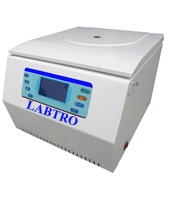 Uniform temperature through dynamically balanced blower for even baking. 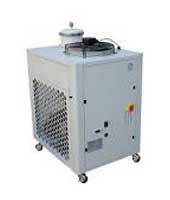 Heating Media: Electrical, Diesel Fired or Gas fired. 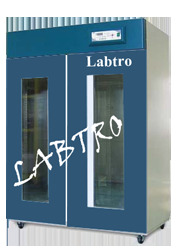 Construction: Heavy duty mild steel construction.